Have you experienced water damage or flood damage in your Orchard Lake, MI home or business and are in need of an experienced clean up, repair, and restoration contractor? Capital Flood Restoration is a professional clean up, repair, and restoration contractor serving Orchard Lake Michigan with comprehensive water damage restoration services. Are you in need of 24 hour emergency water damage restoration services for your residential or commercial building in Orchard Lake, MI? The emergency response team at Capital Flood Restoration is available 24 hours a day and 7 days a week for emergency water damage restoration for problems including broken pipes, flooding, roof leaks, water in basements, and sump pump failures. 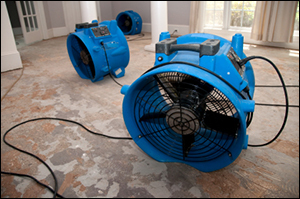 When water damage is neglected, the damage can spread and become much more expensive to repair. Moisture wicks into plaster, drywall, hardwood floors, carpets, and wood structure, and the expenses can increase rapidly. Capital Flood Restoration can help to prevent further damage, dry your structure and reduce the stress on your family or business. Capital Flood Restoration is prepared 24 hours a day, 7 days a week to respond to your call with a well trained team of IICRC certified water damage restoration technicians. We have the latest equipment and training in structural drying techniques. We work with all major insurance companies, and in some cases your water damage restoration repairs are completely covered by your insurance. 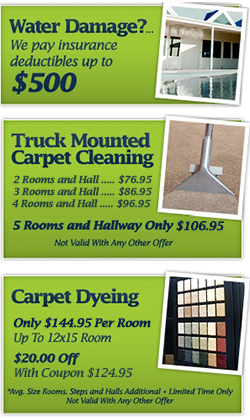 We can bill the insurance company directly, in addition to paying your deductible up to $500. When Capital Flood Restoration arrives, after the damage is assessed the team will begin drying, clean up, and repair immediately so that you will have your newly repaired space back with minimal disruption. 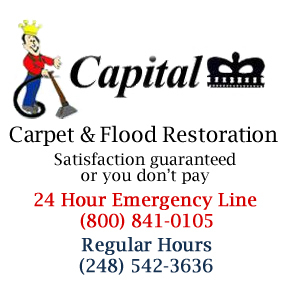 If your home or business in Orchard Lake MI has experienced water damage due to any type of accident or disaster call Capital Flood Restoration. We have the experience and equipment to manage commercial and residential water damage restoration projects of all sizes. We provide a 24 hour emergency restoration response line that is answered by a live operator for situations that require immediate attention and we will respond within 2 hours. 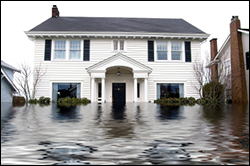 For 24 hour emergency water damage or flood damage clean up, repair, and restoration in Orchard Lake MI call Capital Flood Restoration today.